We often hear that we live in a digital age. This refers to the massive adoption of computer systems within every aspect of our lives from smartphones to automobiles to household appliances. This statement also refers to the transformation that has occurred to our telecommunications infrastructure that now transmits voice, video, and data using 1’s and 0’s. There are a variety of reasons that digital systems have become so prevalent in our lives. In order to understand these reasons, it is good to start with an understanding of what a digital system is and how it compares to its counterpart, the analog system. 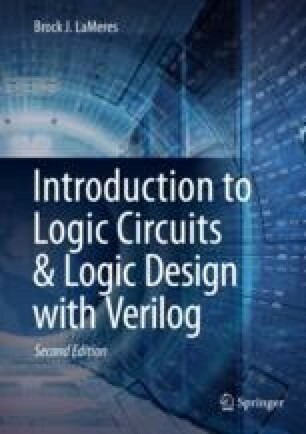 The goal of this chapter is to provide an understanding of the basic principles of analog and digital systems.